Yes! Please start my Online Edition subscription. I will have exclusive subscriber-only access to the current issue plus the complete online archive of over 50 years of the Review dating to 1963. Bonus app now included: you may download the new NYR App from the Apple App or Google Play store and read complete issues as they are published on your smartphone or tablet. 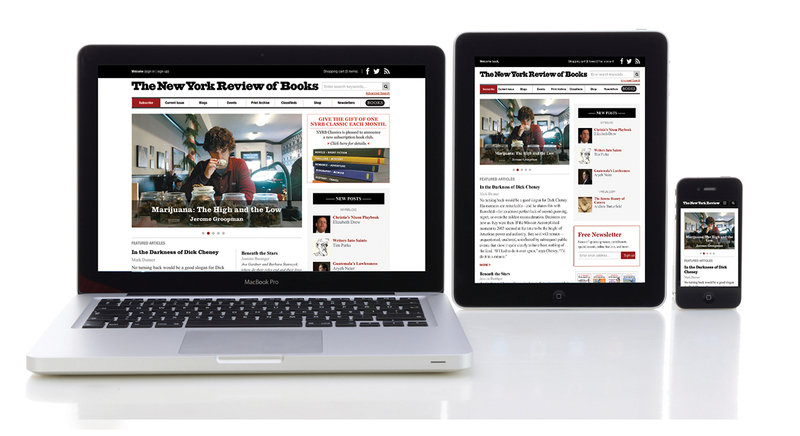 All Online Edition subscriptions are just $69. Subscribe now to start reading The New York Review -- a trusted source in challenging times. Please automatically renew my subscription using the credit card provided. Before the start of each renewal term, I will be sent a reminder notice stating the term and rate then in effect. If I do nothing, my credit card will be charged. I may opt-out at any time.